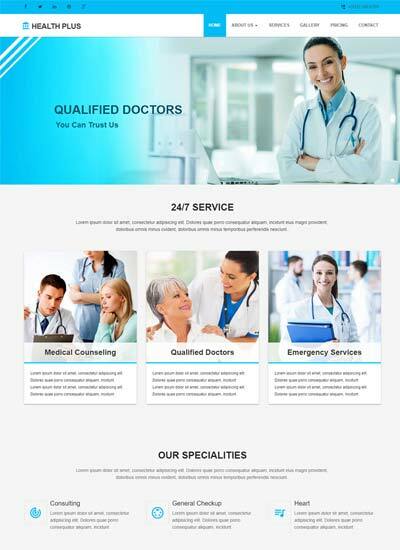 Medical Hospital Web Template for multi-purpose requiments. 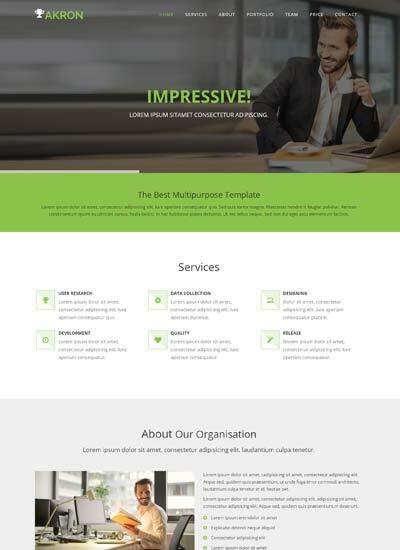 This is a clean modern HTML5 based template for all kinds of Doctors, Medical Institutes, Hospital, Clinics and Many more. 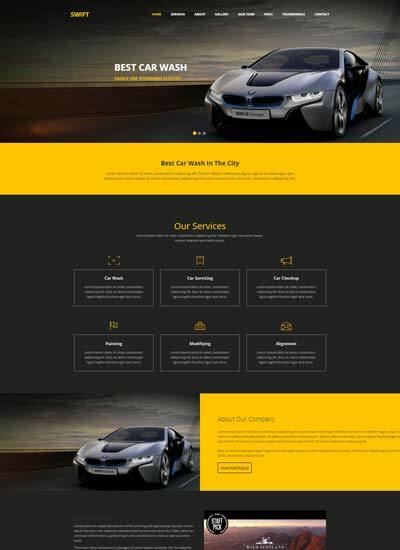 This template is built using latest Bootstrap 3.3.1 with html5 and css3 which easy to customeise the theme as per the requirements. 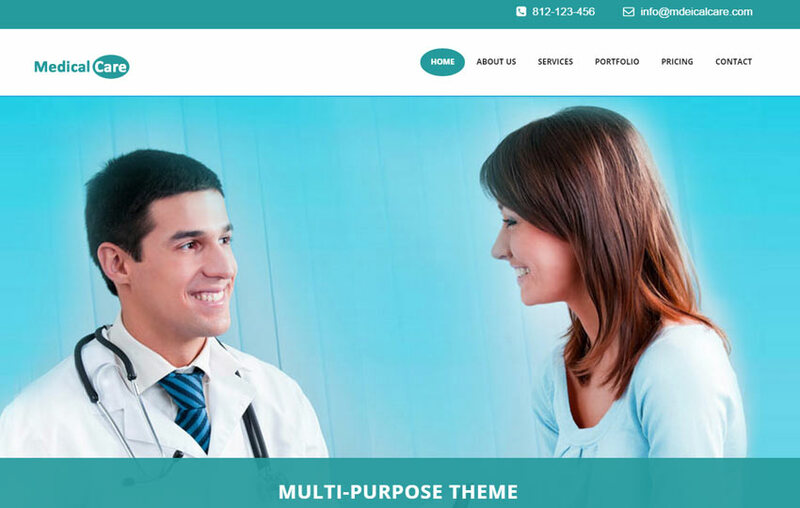 This Medical Hospital Web Template designed with high-quality standards to meet the latest requirment and it is a responsive template fits in all devices with multi browser support. 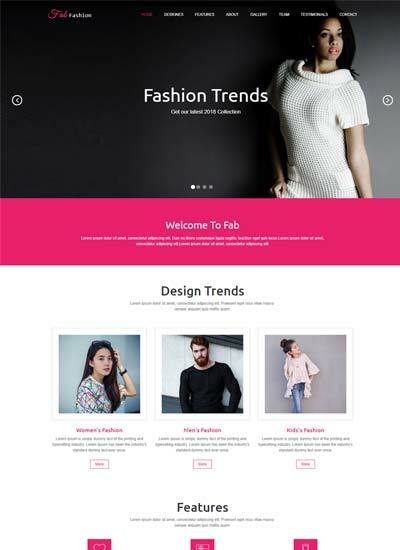 CC 3.0 All of the site templates we create for WebThemez are licensed under the Creative Commons Attribution 4.0 License, which means you can: You can use our templates for both personal and commercial projects. 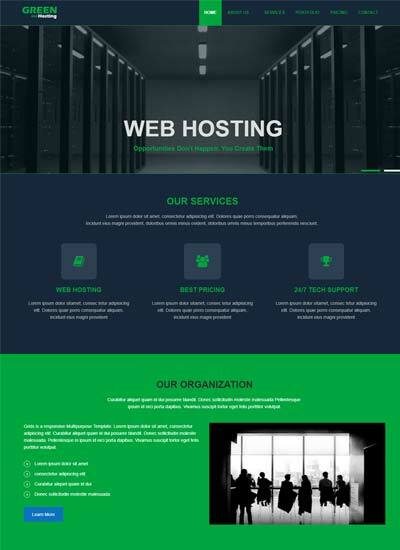 You are NOT allowed to remove the back-link to WebThemez.com in templates unless you purchased a license. 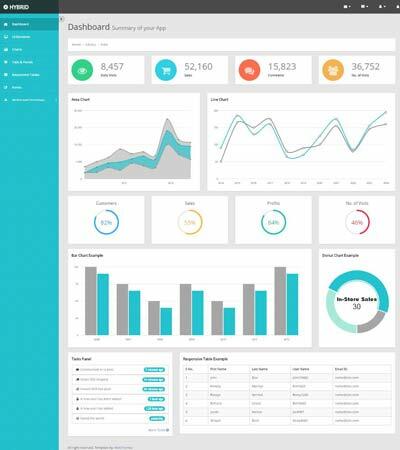 You can update /modify/customize the website to fit your project needs. 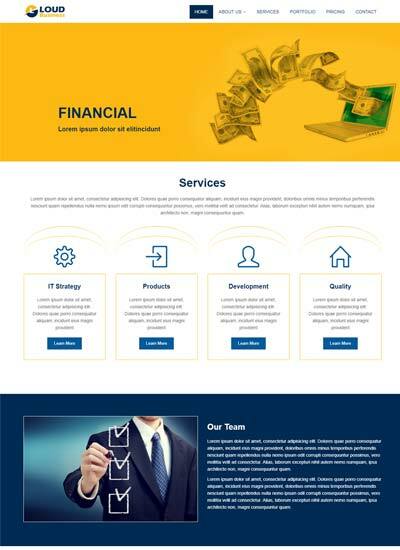 You cannot claim credit or ownership for any of the files found on webthemez.com. You cannot redistribute, resell, license, or sub-license any of the files found on webthemez.com. 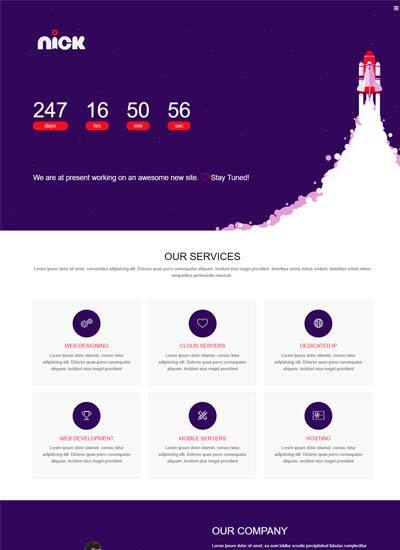 This entry was posted in Free Bootstrap Templates, Free HTML5 Templates, Medical Hospital Website Templates, Multi Page Website Templates and tagged Bootstrap Medical Template, bootstrap theme, Free Website Templates, Medical Care. Bookmark the permalink.